An introduction to conducting Market Research and finding Market Share using Kettering's business databases. 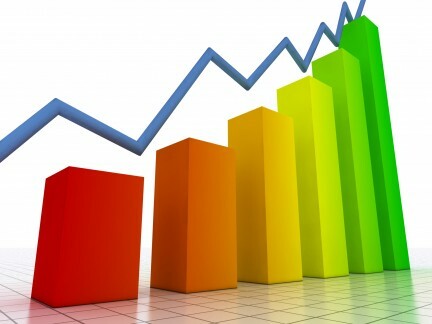 We have four different databases that specialize in market research and market share information. Each has a slightly different way of searching. If you are doing research off campus, you will need to authenticate using your entire 14-digit Kettering ID. Be sure to reach out to a librarian if you need help. Although often online resources have more updated information, we have a few books in the library with Market Share information. This can be helpful as a starting point, or for historical research. Business Insights: Global combines an international perspective and sophisticated research tools to highlight business and industry information. 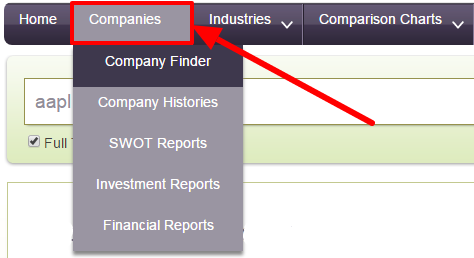 Market share reports are located under the Industries tab on the home page. 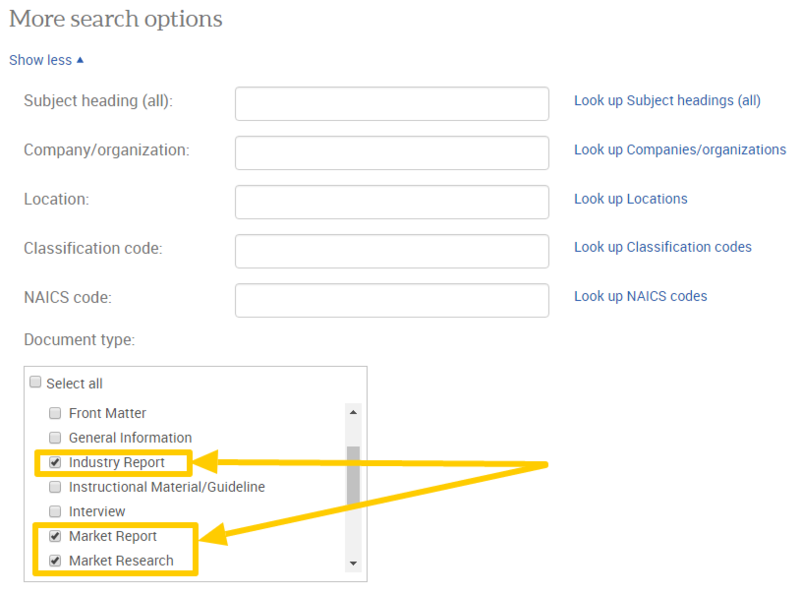 Other research options for specific companies are located in the Company dropdown. Business Market Research Collection (1986 - current): contains company, industry, economic and geopolitical market research Hoover's Company Profiles, OxResearch, and Snapshots. If you are researching marketing or market shares, there are a few options in Advanced Search that might help you find what you are looking for. You can also search by company or NAICS code. Statista provides statistical data on many topics including media, business, politics, society, technology and education. Sources include market reports, trade publications, scientific journals, and government databases. If looking for a specific industry, click the Industries dropdown menu. Our subscription allows access to Statista's Dossier feature, which is a fancy word for market reports. Statista Dossiers: Market Reports on Specific Subject Matters — From Apple and e-commerce to social networking in China -- our dossiers give an insight into a diverse range of subjects and topic areas. Use the Industries dropdown menu to access the Dossiers. Marketing information can be found under the Consumer Markets dropdown menu. If you need a bit of help searching Statista, watch a tutorial here. Business Source Premier is our newest business database. It is a mostly full-text, major business resource which includes access to market research reports, company profiles, SWOT analyses and Harvard Business Review. The main search page allows limiting by Publication Type, and for market research we suggest using the Industry Profile type.